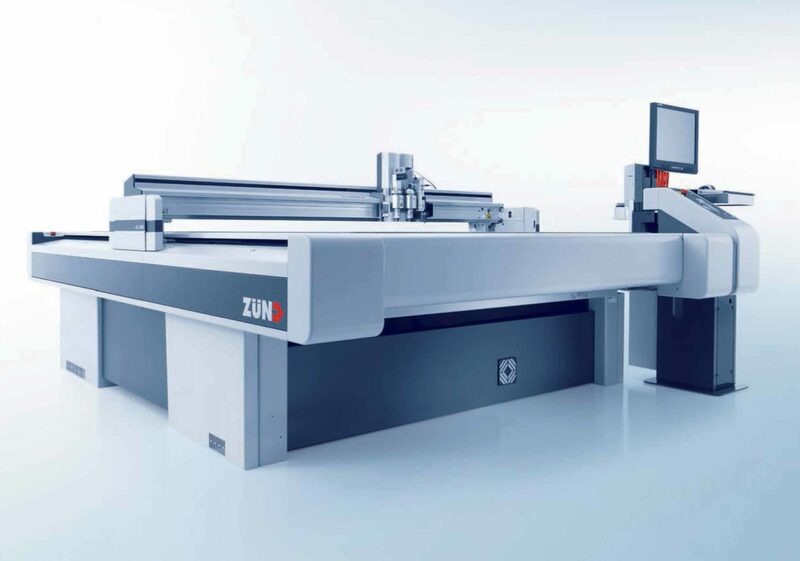 Zund, the leading manufacturer in cutting systems, developed and produced in Switzerland, will present its state-of-the-art technology digital cutting systems at Texprocess Germany 2019. The textile technology show will run from May 14-17 in Germany. 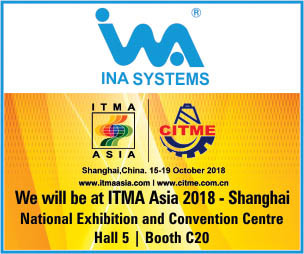 Zund will be present in Hall 4, Booth B40 with comprehensive production workflows that cover everything from pattern matching to projection-supported removal of cut parts. Design and configuration options are increasingly diverse as manufacturers become more agile and faster to cope with increasing market pressures and ever-shorter product life cycles. To accomplish this, however, manufacturers need appropriate production processes, Zünd said in a press release. The advanced optical system captures the position of the printed image as well as any material defects, reliably detects complex patterns and any material distortions that may have occurred over the entire web. When compensating for distortions, the system perfectly maintains dimensional accuracy of the cut parts and their correct position on patterned fabric. Based on reference points, the software also automatically determines the most efficient parts layout and nesting. Cutting, pattern matching, and nesting occur simultaneously to ensure uninterrupted processing. In final step, the removal of cut parts is visually guided with a projection system. Zünd S3 cutter is set up for processing rolled materials, and a robotic pick and place device removes the cut pieces and deposits them in a container which then moves on to the next station in the automated production workflow.